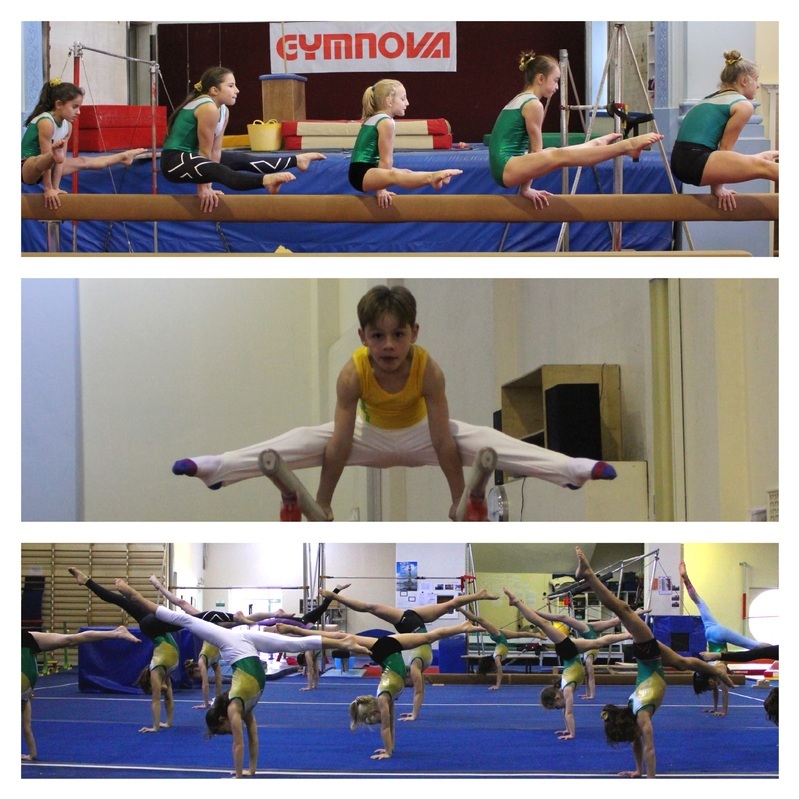 Gymnasts who show promise in recreational classes are selected to join the Development or our Competitive Squads. The AAG runs competitive squads in both Men’s Gymnastics (MAG) and Women’s Gymnastics (WAG) National and International levels 1-10. ﻿The competitive class is for committed gymnasts who are willing to dedicate a minimum of 9 hours per week to training and development in the gym. 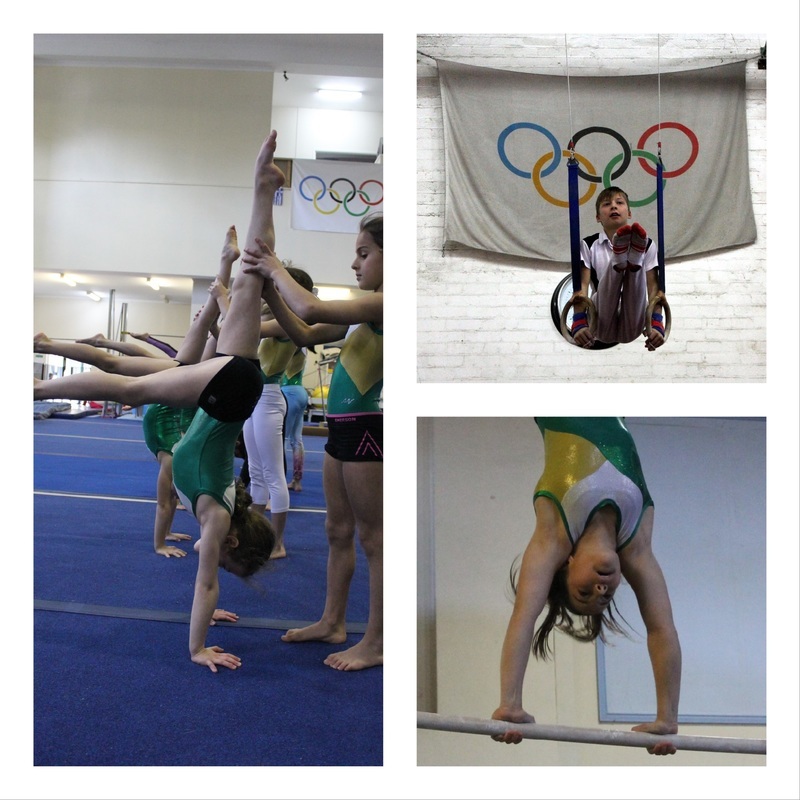 Competitive gymnasts are invited to join a particular squad, depending on age, ability and competition levels. It is imperative for gymnasts and their families to understand that strength, flexibility and gymnastic artistry are attainable for any gymnast, but the levels to which these are achieved will be determined by how many hours are spent in the gym.